Welcome to the Our Favorite Things Blog Candy Extravaganza !!! This is going to be an amazing event! Many of you are familiar with Oprah Winfrey's famous "Favorite Things" show where audience members walk away with an array of various surprises. It was always so fun to see how excited the audience members got with each giveaway. Well, if you've always wished you could sit in the audience of one of those show tapings, we have the next best thing for you! Each participant in the hop is going to share a favorite of theirs. It could be a craft-related item or a non-craft related item. In addition to that, each blogger is giving away blog candy! There are thirteen stops in the hop with a few blogs giving away more than one prize! That's a LOT of blog candy! Without further ado, I'd like to share some of my favorite things with you. Please be warned. This is going to be a long post but that is because I have LOTS and LOTS of blog candy to give away -- FIFTEEN prizes to be exact ! The rules for winning are at the bottom of this post. Now, on to the fun! First up is the project I created for this hop. It showcases several of my favorite things. I love making favor or treat boxes. They are one of my most favorite projects to make. 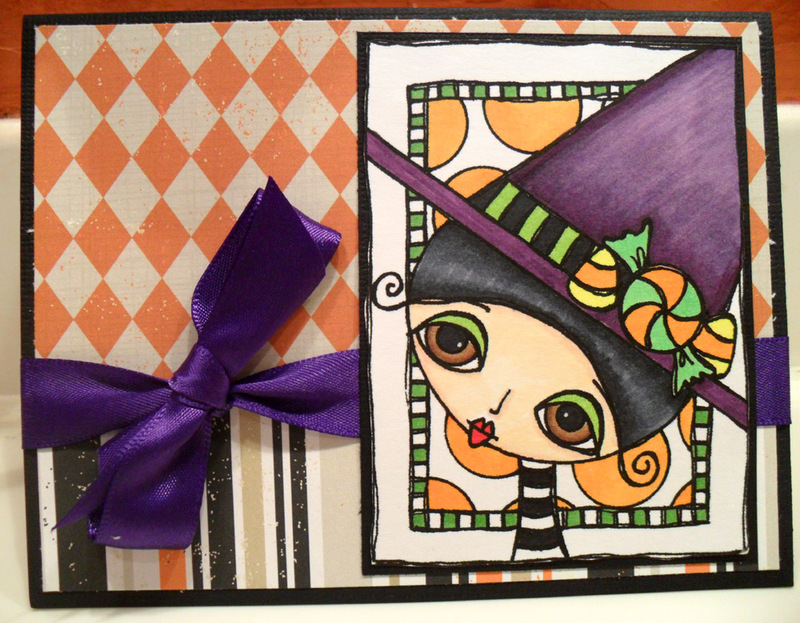 I also love working with polka-dots, bright colors, ribbon, and stamps. 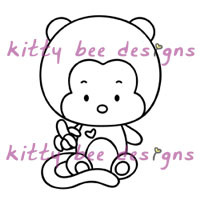 Kitty Bee Designs (FB page). She has clear stamps available and is releasing digi's in the VERY near future! I colored the image with Copics and added some Stickles before fussy cutting. I adhered to the favor box with pop dots, just because I like dimension. I have to confess that I was worried that I wouldn't have enough candy to fill this box because I had the package of candy for over a week and ate a few every day. LOL! 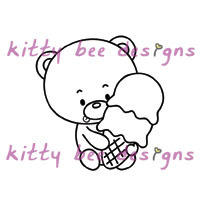 If you like this image and want to see more from Kitty Bee designs, you can find her shop on Etsy. If you're lucky, you could win one of several prize packages generously donated by Ruth of Kitty Bee Designs. Prize One is an Easter set consisting of three stamps: One stamp will be the image you see in my project above. You will also receive Easter is Here Bunny and Easter Egg Bunny. Prize packages 2 and 3 both consist of 3 clear stamps of the winners' choice. The winners can choose from the puppies, kitties, penguins, or bunnies. *Please note that readers outside the U.S. are eligible to win the digi stamps only. I am very lucky to have a fiance' who supports my crafting habit! The Easter treat bag above was cut with a Christmas gift from my fiance' -- something that is one of my most favorite crafting items ever. It's a Silhouette Cameo! No, I'm not giving away a Cameo (DARN! ), but I do have a $25 gift card donated by Oh My Crafts! for one lucky winner. OMC seems to be the most popular place to purchase a Silhouette Cameo. They had the best price when I was looking during the holidays. If you're in the market for a Cameo, you could possibly use the gift card towards your purchase, or use it towards some other craft goodies! Being that I'm part-Asian, I have a a special fondness for Asian Stamps. 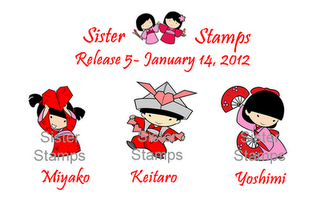 Sister Stamps, LLC is definitely at the top of my go-to list for adorable Asian images. Here is a project I created in January for Chinese New Year using Mei Li. I love her because she reminds me of my youngest daughter. 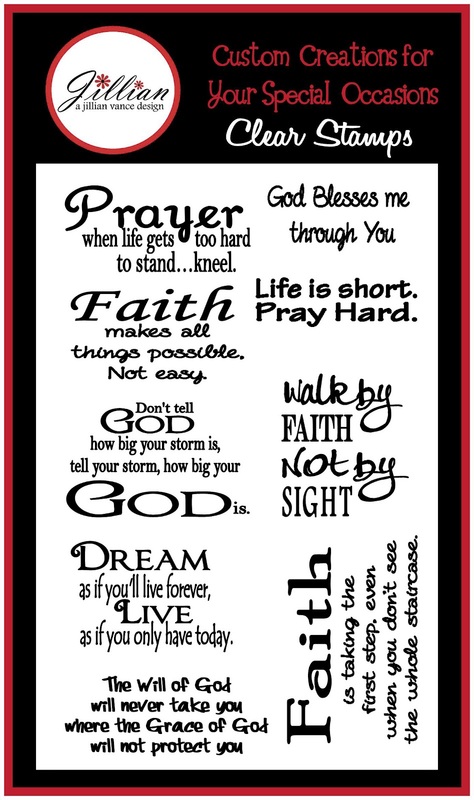 Sister Stamps is donating two stamps to one lucky winner! If you are picked, you will receive two rubber stamps: Miyako and Keitaro from Release 5 ! Miyako is too cute with her origami heart, and Keitaro is adorable with his origami hat! Yoshimi is not included in this prize (SORRY!). This prize is open to US residents only. If you are a follower of mine, you know that I participate in a lot of blog hops. What I love about blog hops is that I sometimes come across companies and products that are new to me. One stamp company I was introduced to during a hop is A Jillian Vance Design. Another way I've come across new products/companies is by doing design team work. My first project for Forever Night Challenges introduced me to Dilly Beans Stamps. I love how unique Megan's images are, especially the ones with those large eyes! They are fun, whimsical, and a little (tiny-bit) creepy at the same time. LOL! I love them! 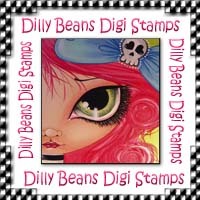 Megan of Dilly Beans Digi Stamps is donating two digi's to one lucky winner! Another digi stamp company I fell in love with through design team work is The Saturated Canary. I love Krista's digi's (Etsy) because they are just so girly with that sense of innocence. I especially love coloring the hair on her digi's. Maybe it's because I have really long hair myself -- down to my waist. One lucky reader will win two digi's from The Saturated Canary. You're probably thinking that I mainly work with stamps. Not true. One of my greatest loves is 3-D paper crafting. I LOVE using SVG's to create different objects. These are two of my favorite projects using SVG's from SVGCUTS.com. Leo and Mary are always so ready and willing to help their customers. They are just the sweetest, and they are always releasing amazing sets! They are donating two prizes for this hop: one winner per prize (international okay). 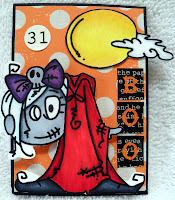 Another favorite project of mine are Artist Trading Cards. 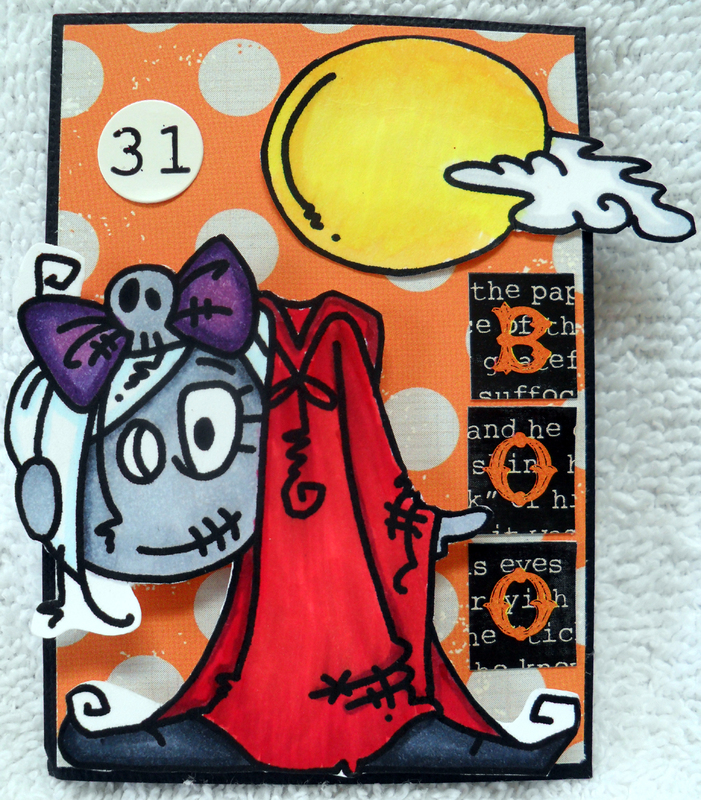 Here is one of my all-time faves using a digi from Bugaboo Stamps. 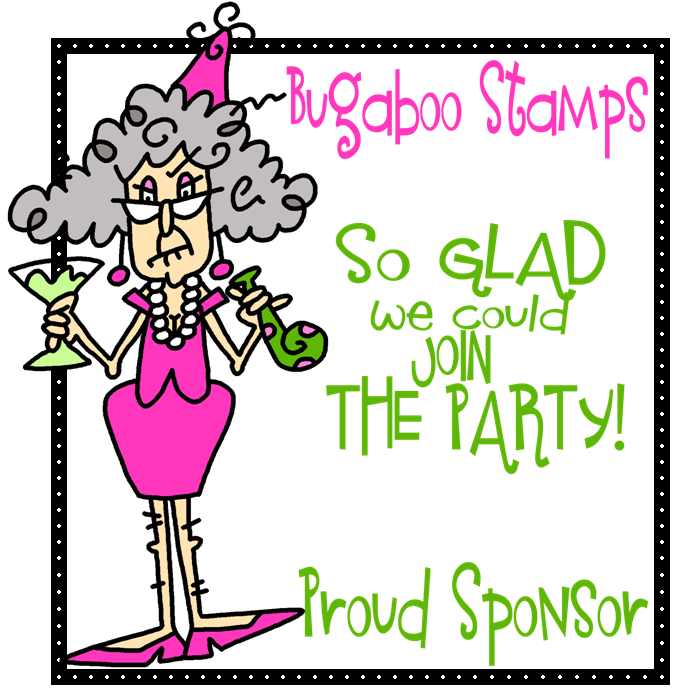 One lucky person will win SEVEN images from Bugaboo Stamps! When I'm looking for some cute character SVG sets, I like to turn to Designs on Cloud 9. Michelle always has the most adorable themed sets that are great for scrapbook layouts, cards, banners, and other paper crafting projects. 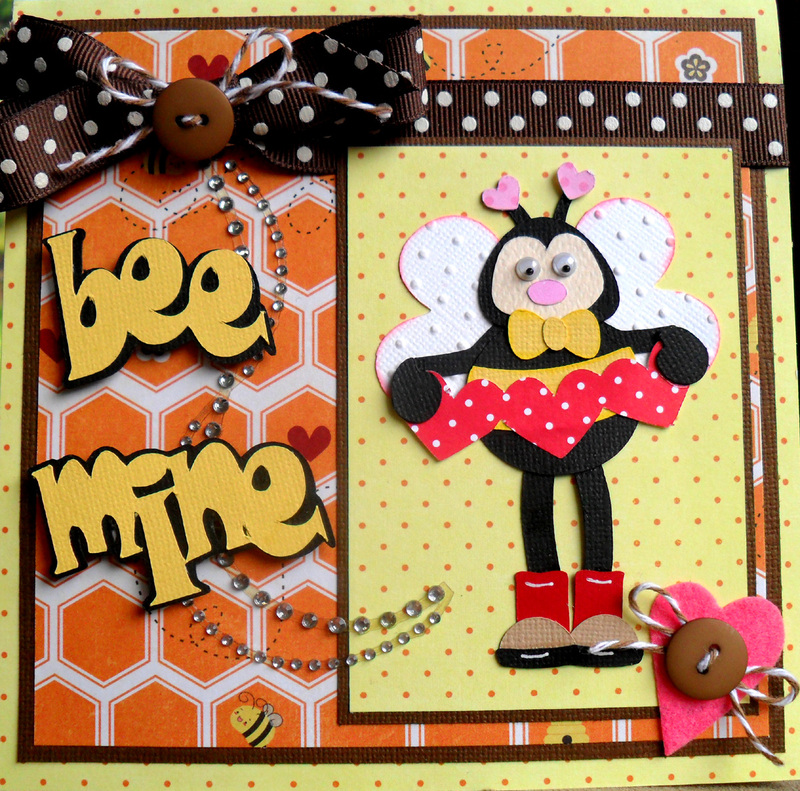 Here is a card I made using her Bee Mine set. Michelle is giving away a $20 gift card to her shop! Are you still with me? -LOL- Sorry! Told you there was a LOT of blog candy being given away here! =) Just two more left, so stay with me! Now, I love, love, loovvveeee ribbon! My newest obsession is something similar: Crinkle Ribbon! Julie over at 3 Girl Jam has some awesome sets! I think the Valentine's Day package is probably my fave, but I'm also liking the Irish Flag package she has available, too! Julie is kind enough to donate 3 bundles of ribbon to one winner (US or Canada only). Please be sure to check out her site for some pretty crinkle ribbon. Last, but not least, is another newer digi company called eyeCandie Creations. I immediately fell in love with this company's digi's because of their kawaii style. I do have a card I'm working on and will post it later weekend. Unfortunately, I wasn't able to finish it on time, but if you want to see which digi I have, you can see it on this project created by Amy from A Thousand Sheets of Paper. I love that Cookie Monster image! They just released a new set of digi's, so please check them out. They are really so sweet to work with and quick to respond if you have questions. One lucky winner will receive two digi's from eyeCandie Creations. Well, friends, I know this was a long post, but I sure do hope you enjoyed reading about some of my favorites! Unfortunately, there is just a little more reading to do. Please read the rules below if you would like to be eligible to win one of these fabulous prizes. I want to THANK all the wonderful sponsors who made all of this blog candy possible for my readers. Please, when you have a chance, check out their sites. They are my favorites for a reason, and I hope you will fall in love with them, too! 2) Provide an E-MAIL ADDRESS where I can contact you should you win. I will not be contacting people via their blogs, so if you leave only a blog address and no email address, you will be disqualified. 3) Entries will be accepted until midnight, HST of Sunday, March 4, 2012. 4) You must comment on each blog in this hop. 5) One entry per person and one prize per person for blog candy from this blog. Winning blog candy from another blog on this hop will not disqualify you from winning one of my prizes. 6) Winners will be emailed no later than Sunday, March 11, 2012 (keep in mind I am on Hawaii time). 7) Winners must respond within 72 hours of email, or I will choose an alternate winner. 8) Prizes to be awarded at random. Winners do not get to choose which blog candy they wish to receive. 10) Information and/or instructions as to how you will receive your blog candy will be included in the email. So, please be sure to read carefully. 11) Any amendments to the above-rules as deemed necessary will be left to my sole discretion. Thank you so much for stopping by! I hope you enjoyed what I shared with you today. 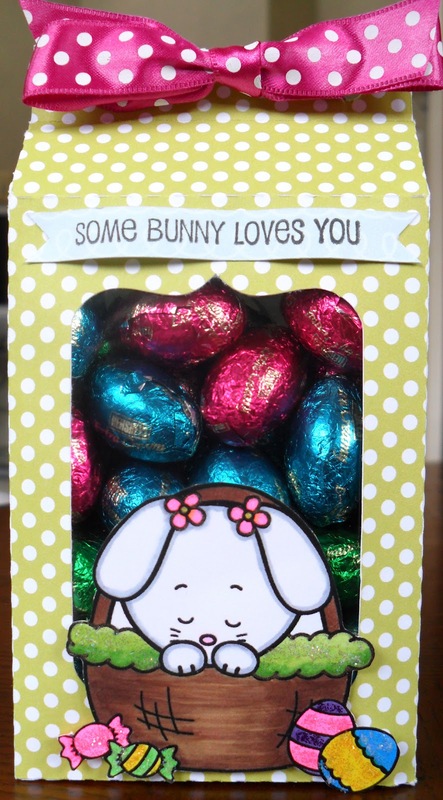 Please be sure to hop on over to Lisa's blog next to see what she has to share with you and for more blog candy fun! Happy hopping and good luck to you! First of all, your projects are all adorable,, but I have to say I absolutely love the "Bee Mine" car! how sweet! Dena, what a beautiful post! I loved reading it ... everything from the type font you picked to the soft background on the photos, and especially to the content. You've introduced me to many companies that I will definitely visit. Right now (Lenten sacrifice!) I am on a crafts-supply buying diet, but winning would be fine! :) LOL. As for the answer to your question: I LOVE my baby granddaughter Charlotte!!!! Nothing's better, for my heart and soul, my inspiration, my joy. You totally out did yourself with all your creations, I love them all, but my favorites are the little Asian girl & the purse & shoe they are just awesome!!! Wowzers on all the blog candy, my goodness it is like being on Oprah!!! Have to say I'm still in love with my Vitamix!!! First I want to say thanks for letting me be in the your hop. Second your project was so cute. How did you cut those tiny eggs so well??? Third me and you have a Favorite that is thesame, Megan from Dilly Beans. I love her art work. I purchased many special order paintings from her this Christmas. Well Im off to the next hop. 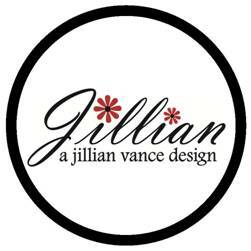 Always love to support Jillian Vance Design for a teen, she got her head on straight for business and design! Your treat box is so cute. I love using flowers on layouts. Thanks for the chance to win. That easter treat bag is super cute!! thanks for being so generous. 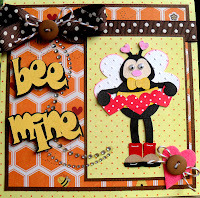 Dena ~ you always have some very awesome cards or projects going on... You are so unique with your creativity... love all of them they are so inspiring and keeps me especially motivated to strive harder in my crafting....We almost have the same likings in our taste too.. I love sharing ideas with other friends who create cards. What a fun blog hop!! 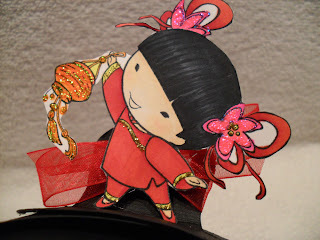 Your Chinese New Year treat box is just adorable..that little Asian girl stamp is fantastic! My favorite scrapbooking item is ribbon, and I'm just starting to use Copic markers, and I think I might love those too! Dena, thank you so much for letting me be in your hop, I've only just started hopping through and already I'm having a blast :) What a great idea for a hop!!! Ok I'm going to list two favorites because both of these would completely describe me! I love my cricut and my coffee! Don't they go hand in hand? Well they do in my room. Maybe I should change my blog title to Scrapqueen and Coffee Addict???? Ok, enough of that - thank you for the chance to win and play along on this great hop!!! I love the Easter box it's soooo cute! What a great idea for a hop I love seeing what others like to work with. My favorite at the moment has been working on canvases. Mixed media. Great projects!! I am a follower!! I love so many things so you will see later in the hop! I will go with my hubby for starters and you will see the rest!! Wow-wee! Woo-hoo! Amazing site! Love your projects! You have inspired me to make my sons' teacher St. Patrick Day treat boxes. I am so glad I cleared my Saturday today to participate in your blog hop! Love, love, love the inspiration! I have already been a follower of yours. Thank you for a fun Saturday morning. And, thank you for your creative ideas!!! Love your style. Dena... first of all your treat boxes are ADORABLE. I especially love the Chinese New Year treat box. But both are super cute. I pinned them both... hope you dont mind. Wow... I never realized there are so many digi companies that I have never heard of... 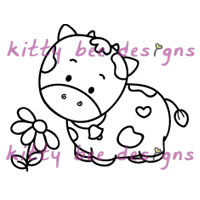 I have never heard of Kitty Bee Designs, Sister Stamps, Jillian Vance Designs, Saturated Canary, or Dilly Beans Digi Stamps... so thank you for sharing their links and info about them. I will be checking them out next. OMG, your SVG Cuts projects are AMAZING!! I love that purse and shoe. I love SVG Cuts! Leo and Mary are truly awesome! I have seen crinkle ribbon alot lately but unsure what you do with it. I am a ribbon fanatic... love bows.. so I will have to look into crinkle ribbon some more for sure. I will definitely check out 3 Girl Jam site. You have certainly given me a lot to check out today. Thanks for sharing all the links to these great companies. I am already a follower. :) And thank you, Dena, for giving us the opportunity to win such fun giveaways!! Oh MY!!! You have so many favorite things...more than OPRAH!! 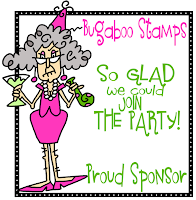 LOL You got me at the Bugaboo stamps, I knew I am addicted to them when I borrowed one from a friend of mine.Thanks for sharing all your beautiful creative work..LOVE the black & white shoes! I have a pair of heels like that and I can't wear them anymore so perhaps I'll create paper ones. I did create a layout with shoes on my blog if you want to check it out. FUN!!! WOW! What wonderful projects and giveaways! I LOVE your Easter treat box! Thanks for letting me be a part of this hop! I LOVE chocolate and my crafty time! Thanks for the chance to win! 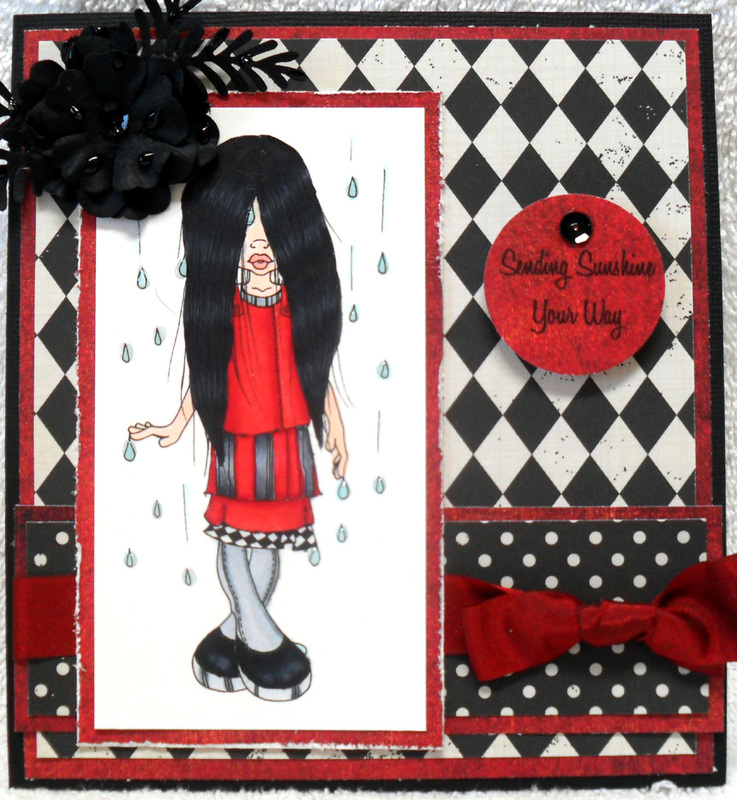 I love to make cards..it is my favorite thing to do. Thanks for the chance to win. I'm a new follower and I love your blog. My favorite thing is scrapbooking. I LOVE it I don't know what my day or life would be without this hobby. Wow Dena! Your blog candy list is MASSIVE! Lol, Love it! :) I love my kitty cat, Sabotage! cely_rohr at hotmail dot com. Can't wait to get hopping! This is the first blog hop I've ever done and I'm having a blast! Your blog is really cute and I've found a lot of inspiration here! One of my favorite things to craft with would be a bowl of chocolate! It makes me happy when I pop one in my pie hole and gives me an extra shot of creativity! I highly recommend it! I really like that little treat box that you made, I work at a resort in the summer that has a little store and I sell my creations there, and I think our guests would love little guys like that! I'm gonna try it! Thanks for the ideas. My e-mail address is skipncin@gmail.com, and I look forward to following your blog! Thanks for hostessing such a fun hop! Wow that is a lot of prizes! I like grandchildren--they are a blessing. Wow you have some great ideas and lots of new products too. I love paper, anything to do with paper is always good. Wow! It's like Christmas around here!!! The prizes all sound amazing. I am looking forward to the hop. My favourite thing is my kids (I am blessed with 3 great ones!!!!) Crafty favourite thing is my criuct expression. Thanks for the hop and the chances to win. ps. Just so you know, I am a Canadian (in case my name comes in for a US only prize)--which would be my luck!!!!!!! What an awesome bunch of inspiration! I love each and every one of your projects!! Your coloring is amazing!! Thanks for the chance to win some goodies!! Awesome hop & beautiful prizes! Love the inspiration from the projects! One of my fave things is shopping for papers! I can't stop myself form buying those! Dena, this is a fantastic lineup and wonderfully sponsored. Thank you for all the hard work put into this to keep your followers entertained. Looking forward to hopping. WOW! fantastic projects and OMG your coloring is fantastic:) A favorite thing of mine is COFFEE and could not live without it LOL!! What a wonderful idea! And such a fun hop! I'm a new follower - and my favorite thing would have to be my family! I love my husband and kids. A close second would be crafting though for sure! If I had to narrow down a favorite crafty thing, I would probably say paper! LOVE LOVE LOVE as much as I can get my hands on! Fabulous hop, I went to all of the blogs and left comments, joined a few new blogs that I had never visited before. Beautiful projects and wonderful ideas. Love your Easter Candy box, it has to be one of my favorites. I already am a follower of your blog. TFS pammejo1@yahoo.com Oh, and one of my favorite things is stamps, I love, love stamps and my Copic Markers. Who does love to color. Wow, I've never seen such candy!! So many great things. I love a lot of the same things. My favorite thing is my Cricut and SVG's. TY for putting this together. It was a great hop! I came upon your blog hop via the Dr. Seuss blog hop last night when I went to cardmonkey-business' blog. I am so glad I checked this out! You have some great projects and I love the items you are giving away. It would be an honor to win something. I am now a follower. While there are several things I really like when it comes to my papercrafting, I think my favorite is my Gellyroll Clear Stardust pen. I love glitter and this leaves a silvery glitter on everything it touches. You just write with the pen-no messy glue or glitter to clean up afterward. I love it and use it on most of my cards. My contact is mc-reeda@seovec.org. Thanks so much for the great hop and giveaways! My Goodness! Such generosity! 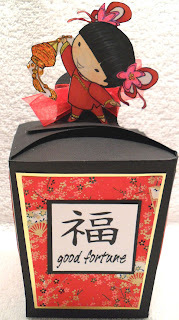 I love it all..I am intrigued by the Asian stamps..so darned cute! I love Chocolate,chocolate and more chocolate...Promarkers on the crafting side....fabulous giveaway...i'm your newest follower, thanks for the chance at winning..
Wow! First of all, your project is so cute! I am also a lover of polka dots and ribbons, and of course, polka-dotted ribbons! Yes, the best of both worlds! Thanks for sharing so many of your favorite things! I have a lot of shop browsing to do now! I also LOVE your treat box! !The bunny is super adorable!!! I love diet pepsi LOL Love the easter milk carton, love the cut out section. 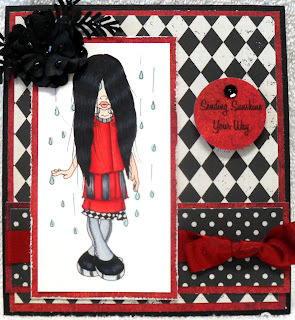 I love my CTMH papers and embellishments! WOW, what a great hop! I am a new follower and I also love your favorite things! One or two of my favorite things for crafting are paper and my ATG gun. My children and grandkids are my ultimate favorites! Thank you for such an amazing hop and all the wonderful prizes! I, too, LOVE my SVGCUTS.com & Oh My Crafts! I'm getting my Sizzix eClips from them real soon! And thanks for informing me of new shops to buy great stamps from now on! that treat box is so cute and one of my favorite things is Reece's peanut butter eggs. Love to get those for easter. I love your treat bags. I have been wanting to give these a try for a while now, but you have given me the inspiration to do it sooner than later. I love spending time with my family, especially the grandkids, one of my favorite things! Pleasure being a part of this hop with you. Very Cool Treat box's Awesome. Supper Cute. thanks for sharing and fir the chance to win. Iam a follower of your Blog. Wow! Super fun stuff! The digis are cute and love the easter box! Thanks for sharing! love the treat box! Thanks for having such a great blog hop. I love chocolate! Oh my gosh girl you rock. Your projects are amazing. Thank you for hosting this fun hop! You already know my favorite are purses and clutches and my favorite crafty goodness are stamped images. I love your treat box and the stamp is such a cute stamp, I am going to go and check her out after the hop. Thank You for the chance to win such awesome prizes. Awesome projects, love them all. My favorite thing is finding time to hang out up in m craft room. Those gift boxes are adorable! Wow, wow, wow. So much candy, so little time. Thank you for such a great opportunity. I love embossing folders aand am always looking to find them on sale where ever. I also love My Pink Stamper(Robin, Cardz TV(Mary)& K. Love to Crop(K. Andrews). They all make supurb stamps. I just love sentiment stamps. 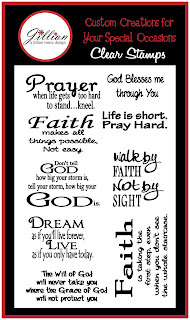 I love the designs and just in awe of any one who creates from rubber stamps, digitals, and anything that is made with love. I am a new follower and just restarted getting back into stamping after taking about an 8 year break due to going back to school. Hi Dena! Your blog is one of the first blogs I've ever followed! I love all your creations for this hop! They are just darling! It's amazing...half of your favorite stores are MY favorite stores and the other half, I've never heard of, but I KNOW I'm going to LOVE them!!! Thanks for introducing us to so many awesome companies! I used to design for Jillian Vance & their stamps are just the greatest! I would be thrilled to win ANY of these awesome prizes! Here are a few things that are my favorite things: Alice in Wonderland, Shopping for Papercrafting Supplies, Blog Hopping, and Coffee! Hope I met all the requirements! Oh yeah, and I LOVE Hawaii! Beautiful place! :0) Off to start the hop! Yay! Wow!!! Great posts great prizes and wonderful hop! Love your project...super cute!! TFS! What a fun blog hop!! 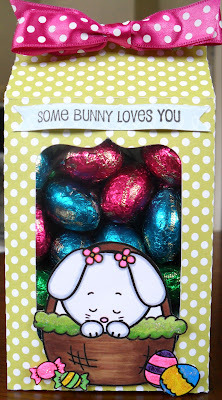 I am a huge fan of Sister Stamps, too and I just love bunnies and the new Daba stamps! WOW this is a super cute little candy box!! I love the images. I found your from cardmonkey who I follow and now I am following you which I am happy about! Lots of goodies to win so thank you for the chance. Well I love my cricut but my go to items are my tweezer Bees and my little yellow scissors by them as well. I use them alot and couldn't paper piece without my tweezers! My new love right now is Washi tape...I've been making tons of it...all different colors and patterns!! Thanks for such a fun blog hop!! I love to create cards with my daughter (& also drink tea). Thanks for the opportunity to participate in this blog! Wow, I can't believe how much blog candy goodness you are giving away! As for one of my favorites, it would have to be card-making and paper!! Lots of crafting...with lots of paper!!! Oh, and of course, stamps to go with it all! Crafting takes me away from my stresses and always makes me feel good! Dena, I just love all of your favorite things :) TY for putting together this amazing hop, it has been a pleasure and honor hopping with you! TY for letting me participate..
Oh my Dena, I can't believe all the prizes you've managed to offer us! Of course I want to be a part of that, teamie :) There's so many things that I love, but if I had to pick one thing, it would be....................Distressing! I just love it, I can't get enough of it, I think I'm addicted to it. Oh, and paper pads, I LOVE paper pads, to stroke, to look at and (eventually) to use. Nothing beats a nice shiny new paper pad, so many possibilities! I will be hopping along now, thanks again for this lovely hop!